I think there is no better way to develop your photography and creative skills than attending a workshop. It’s usually a concentrated couple of days or a week full of intense experiences in which you will be pushed beyond your usual boundaries. Through daily teaching, practice and not the least feedback, you get an invaluable chance to grow and expand. Moreover, the exchange with other students is such an inspirational and transcending experience. And if you choose to attend a workshop out of your regular environment, for instance going to a foreign country, the travel will become a source of stimulation in and of itself. As such, I would like to promote two photo workshops I am teaching this year. They will certainly be adventures for anyone attending them. One of them takes place in fascinating Cuba in the late spring while the other heads to little exploited areas in Bolivia in the autumn. Cuba needs no further introduction. This Caribbean island nation is pure bliss for a photographer of any kind. The colours, the light, the energy, the culture, the history and not the least its people—Cuba is a blast for all sense. Anyone who has travelled to Cuba knows this. For the same reasons Cuba is heaven for a photo workshop. Bolivia is more subtle and more reticent, but nonetheless an equally fascinating country to visit. It’s first of all a mountainous country, colourful in its own terms, particularly the country’s majority of indigenous people in their traditional costumes. It’s a laidback country, authentic and unpretentious. Beautiful countryside. Lots of history. Exciting food. 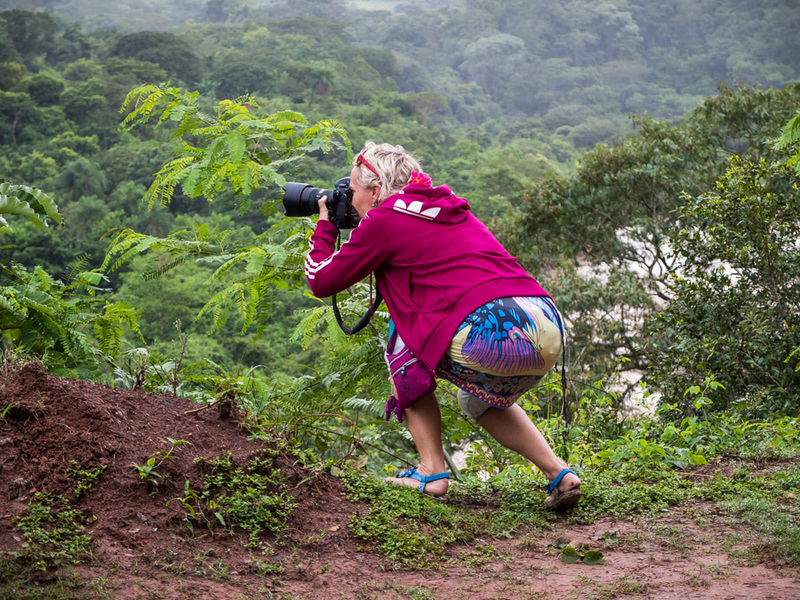 And, yes, for photographers Bolivia offers plentiful of opportunities. 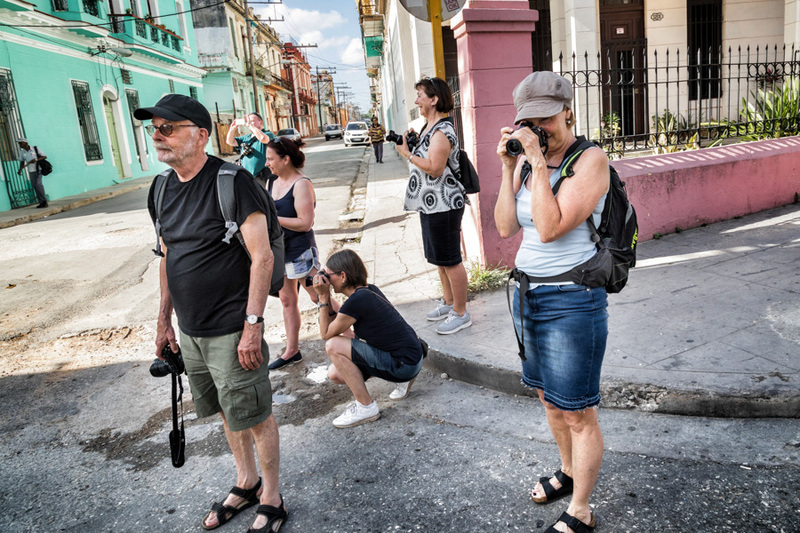 My Cuba photo workshop runs from May 4th to 11th. During the week, we will start up with a couple of days in Havana and then head out to the picturesque, colonial city of Trinidad for the remainder of the time. For more information, look up Street Photography in Cuba. If Cuba is an adventure, so Bolivia is even more. This photo workshop will take you to the eastern mountains of the country, where we will follow in the footsteps of Che Guevara’s last day before being captured and executed. We will visit small towns and village not usually visited by tourists. This photo workshop takes place from September 23rd to October 2nd. For more information, look up On the Tracks of Che Guevara. Whether you attend one of my workshops or any other photo workshops taught by other organizers, I strongly recommend the experience. I know both as an organizer and one who participates myself. Later this year, I will attend a photo workshop myself in Rome. Maybe I’ll see you there? How you ever attended a workshop—and how was the experience? I know they will be a great experience for all participants! I loved your online workshop, but the chance to meet other photographers and exchange experiences is very valuable. If it was only me to decide – I’d love to go. Yes, we do all have commitments that doesn’t always make it easy to take time to attend a workshop. Thanks for the lovely words, Ann-Christine. So would love to participate in such a workshop, but way out of my price range! It was. 7 days, 6 nights, 5 cooking lessons, truffle hunting, farm visiting – learning about cheese, wine tasting, etc. I shall never forget it! I’m sure it would be wonderful to join you. I’ve always wanted to go to Cuba. I think we’ll be in South Africa in May. Both of these destinations would be awesome destinations for touring and photography. Wishing your group much success and fun , that goes without saying! Thank you so much for the well wishing, Holly. Wow, you have picked a couple of interesting destinations. Hope that you have lots of responses, great destinations. I hope, too. 🙂 Thank you, Sally. And thank you for the lovely words, Nia. Yes, I know. And you have found your own way, haven’t you. Both countries, both workshops sound wonderful and I’d love to do either if I had the opportunity. I imagine they’d be an experience to remember. Good luck with your workshops Otto. I participated in several during the early years of my photo journey and I agree they are very worthwhile. I’m sure yours are very rewarding experiences. If you are ever interested in doing one In the San Juan Mountains of Colorado maybe we could team up! Sounds like an interesting proposition. I will definitely think about when I plan future workshops. Sounds like a great place to organize a workshop. 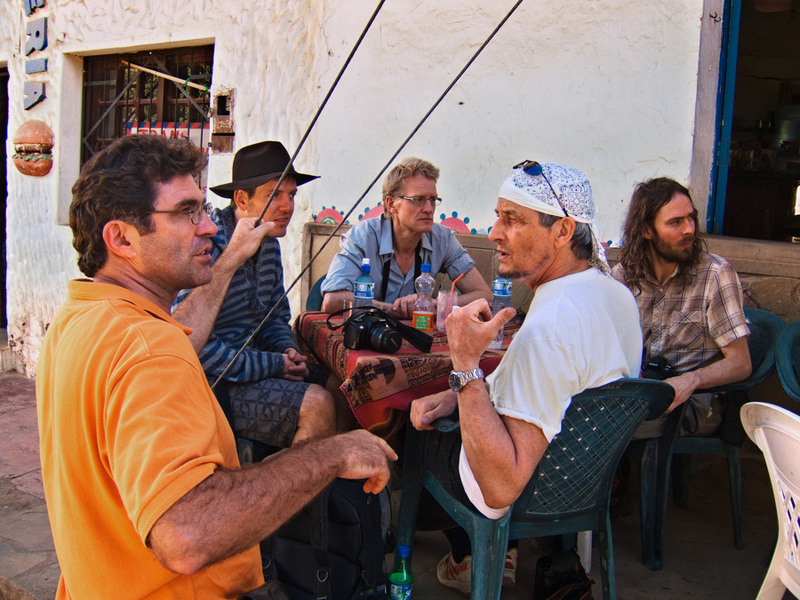 Wonderful, Otto – the Bolivia adventure sounds special.